ಕನ್ನಡ, తెలుగు, मराठी, ગુજરાતી: With 4 new languages introduced, AstroSage Kundli app is now available in 8 accessible languages for users. Known as India’s No.1 Kundli Software, AstroSage Kundli is leaving no stones unturned in enhancing user experience to its fullest. 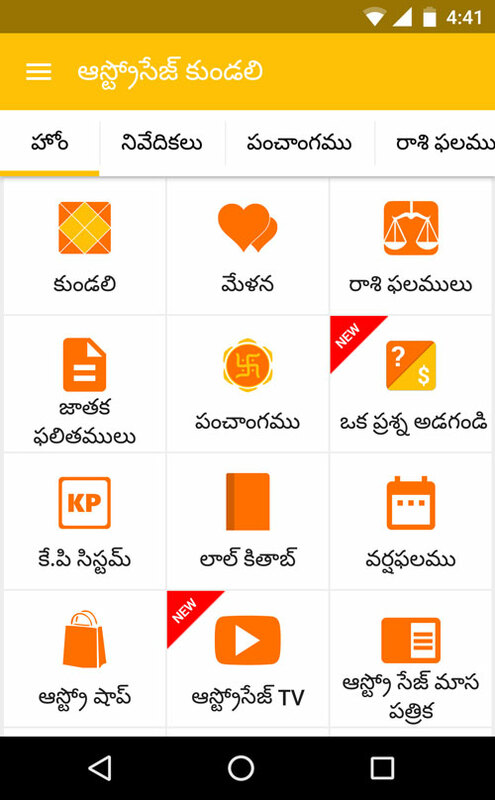 From providing well-evaluated birth-charts to matching horoscopes for marriage prospects, you can find everything here with a single tap in different languages as per your convenience! 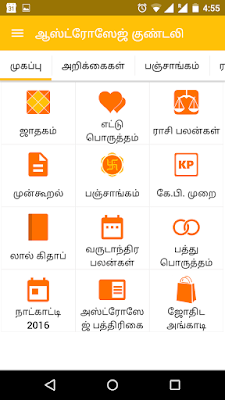 The app was available in 4 languages, i.e. 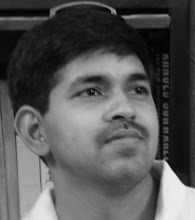 Hindi, English, Tamil and Bengali. Taking another step forward, four more languages in their Beta versions have been introduced. 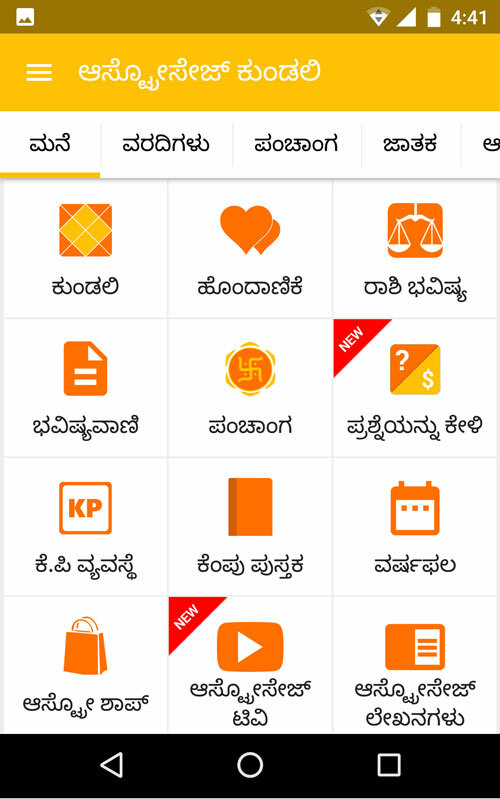 Users can now access AstroSage Kundli app in Kannada, Telugu, Marathi and Gujarati as well. Additionally, we are working extensively hard to introduce several other languages into the zone, so another add-on would be soon welcomed. Get AstroSage Kundli in your own language! Hurry! Press the UPDATE NOW button! I am pleased to share with you that we have made an amazing 360 degree video for you. This 360 video would probably be the first 360 video in Hindi. A 360 video gives you view of the complete location. While watching, especially with VR headsets like Samsung Gear VR or Google Cardboard, it appears that you are part of the scene. If you watch 360 videos from mobile, you can just move your mobile left, right, up, down and get the complete scene. If you are watching the video from desktops / laptops, you can drag left, right, up, down to see the complete scene. AstroSage is known for innovation and embracing new technologies. 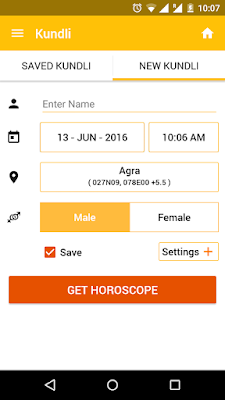 We pioneered mobile technology and developed first astrology software for mobile phones in year 2001. 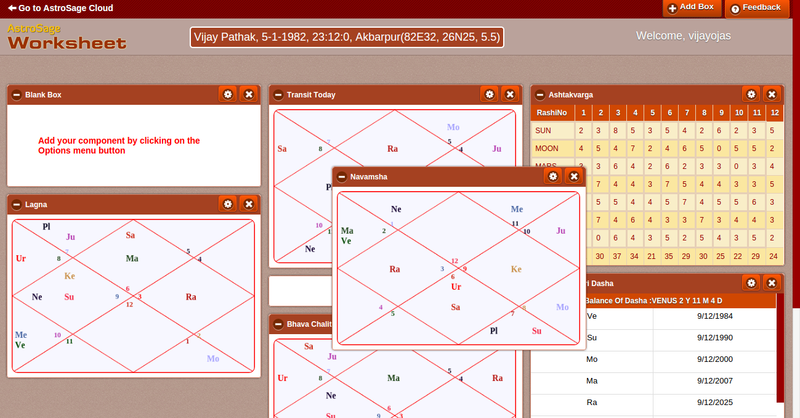 In 2004, we created Astrology Cloud software, which was again first of its kind. Throughout these years we continued our innovation and we are proud that we have released first ever 360 video in Hindi today. 360 videos are new technology under virtual reality / augmented reality which is extensively pushed by Google, Samsung & Facebook. I hope you will enjoy watching first 360 video. 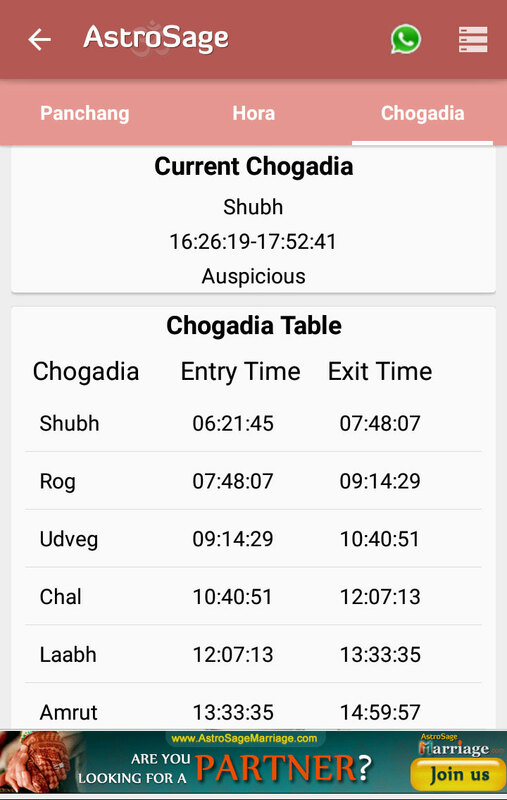 I am extremely happy to announce version 7.0 of our Android app - AstroSage Kundli. 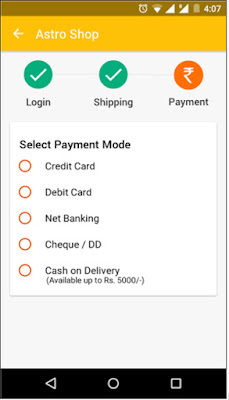 We have completely rewritten the UI and made it more user friendly. I am proud to say that it is undoubtedly the most "beautiful" & "user friendly" AstroSage Kundli ever. I just wanted to thank you a million times for making us number 1 in the world of astrology. We always worked very hard and today we are happy that we received this gift from you. 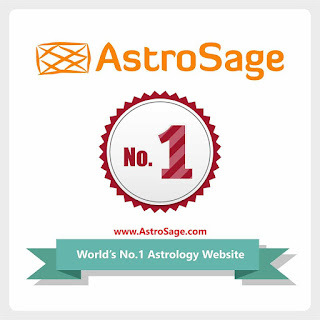 I am glad to share that with all the love you showered on us, AstroSage.com became No.1 astrology website as per Alexa. We were already No. 1 in India, so no.1 global position is another landmark. We promise that we will not stop here and deliver next level of innovation to you in coming period. 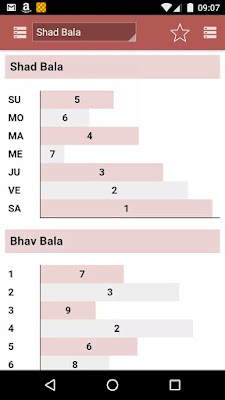 Various Muhurats like Abhijit, Kantak, Yamaghant, Kulika, Kaal Vela, etc. 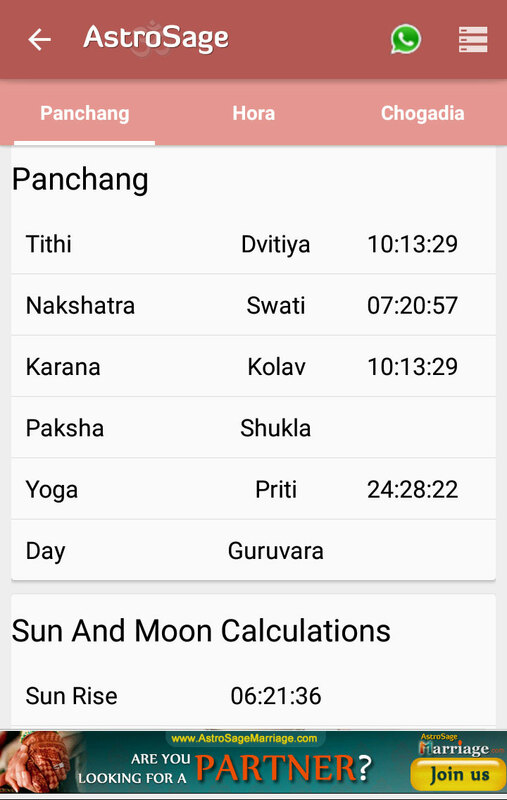 Panchang for every place is different primarily due to change in Sunrise, Moonrise, Sunset, and Moonset time of that locality. 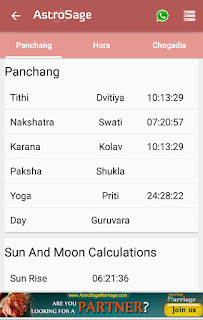 In the absence of an accurate software, people have to use Panchang for nearby places like Delhi, Chennai, or Ujjain to know their fasts, festivals, and Muhurats, which is not accurate. 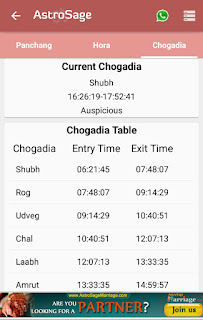 AstroSage Kundli App supports GPS, so you can know Panchang for the exact place where you are standing. Similarly my friends in foreign countries like USA, UK & Australia has to struggle more to find correct time for various muhurats, fast and festivals. Generally people mistakenly follow Indian Panchang which gives incorrect results. I hope with this release of AstroSage Kundli, such problems will be solved once for all. Please use the app and share your feedback. 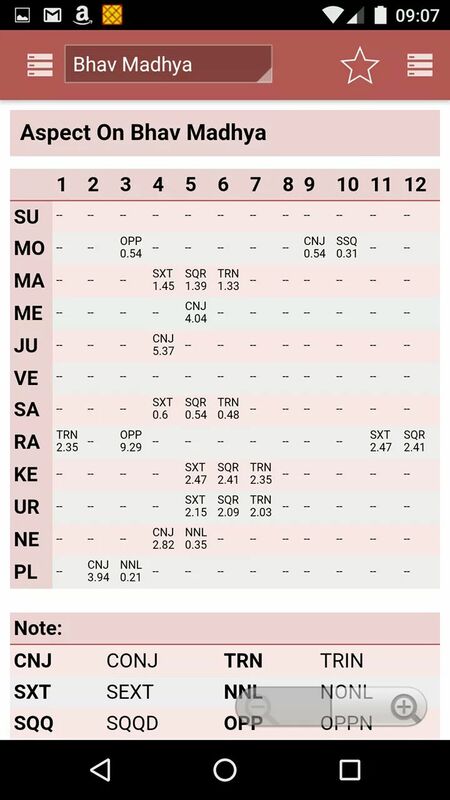 Try New AstroSage Worksheet Now! 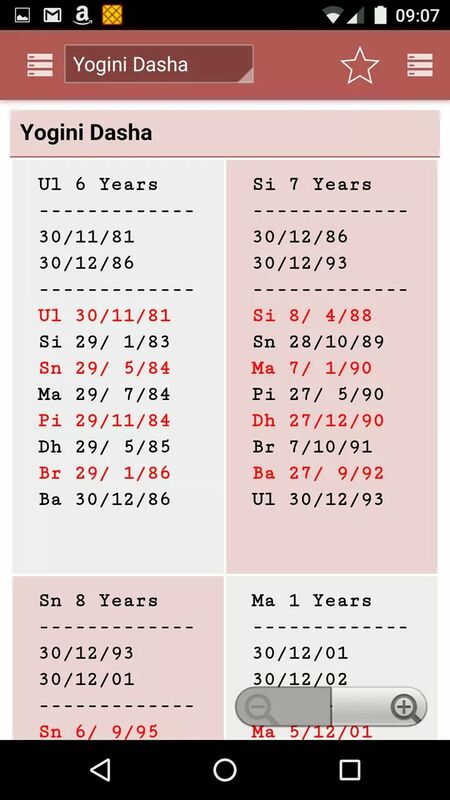 How To Use AstroSage Worksheet? It is very very simple! 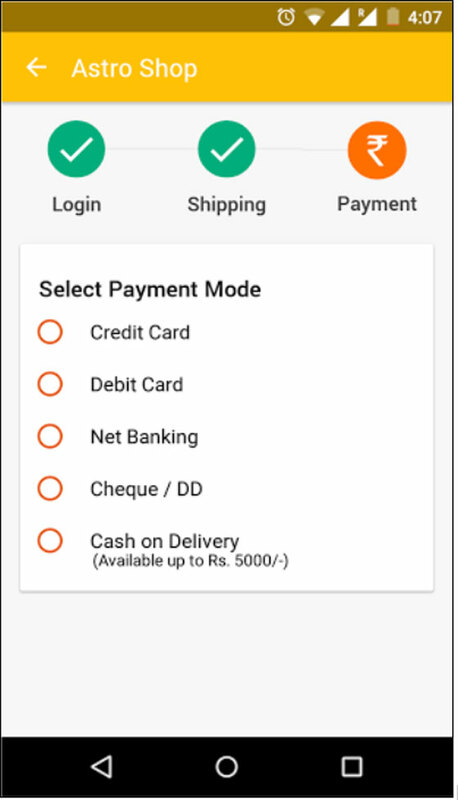 All you need is to first create a Kundali or Log In at AstroSage; and then click on the Worksheet button given at the corner. Your worksheet will open. Multiple Chart View: Yes, on one page, you may see all types of charts. Modifiable Workspace: Easily adjust your worksheet by just dragging and dropping the charts or tables or anything that you want to see on your worksheet. Save Kundalis: Save all the Kundalis, charts, and other work done. English & Hindi Language: See your worksheet in both of these languages. 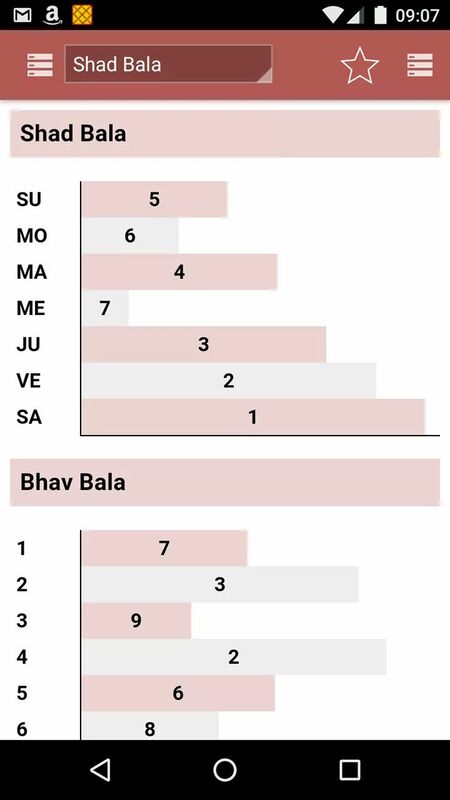 North & South India Charts: Both of these charts are available. Mixed View: You may put all you want in your worksheet. From charts to tables to everything that you want to see on your one space! All you need is to click on the ‘Add Box’ button at the top right corner and a new box will be added to your worksheet. Further, you may choose from the options what you want to put in that box. 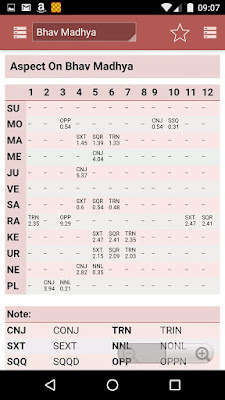 As soon as you click on the options button, you will see a pop-up containing options for the 10 types of charts, 18 types of tables, and 14 types of Vargas. Choose anything you want to see in your box. We have not stopped here, more is being added to the list to give you a huge platter of options. 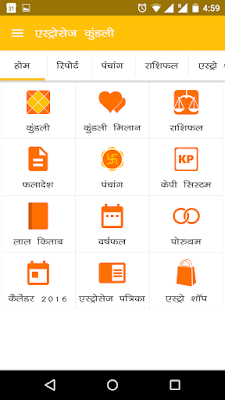 This is how your worksheet will look if you have chosen Hindi language for our Free Kundali software. 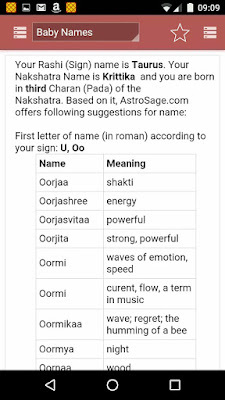 It is a fabulous treat for astrologers as well as astrology students. 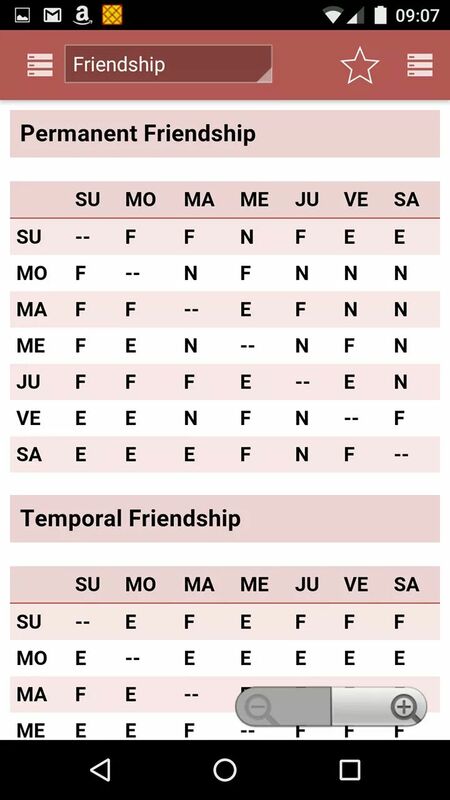 Also, those who know a little bit of astrology or want to learn it, AstroSage’s Worksheet is the easiest way to practice and analyze. Now, you don’t need to swap onto various pages and links to view different charts. 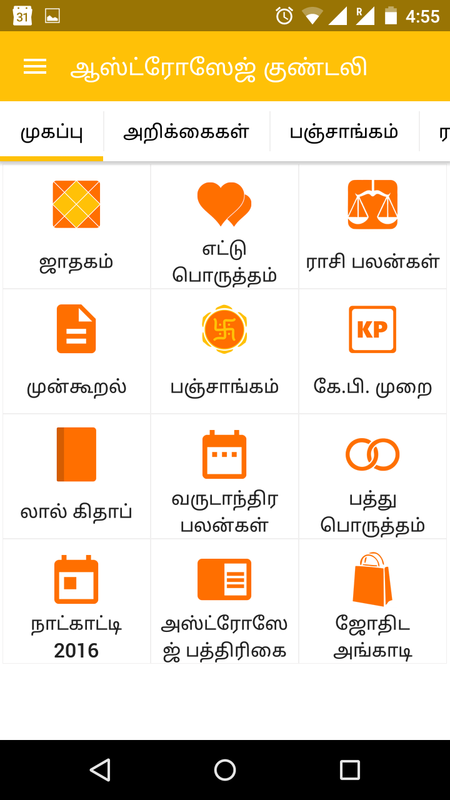 Stop filling forms again and again to create different Kundalis. You needn’t note down everything anywhere. If you know English or Hindi, you don’t need a translator as well. You needn’t waste your time exploring so many pages for one Kundali. 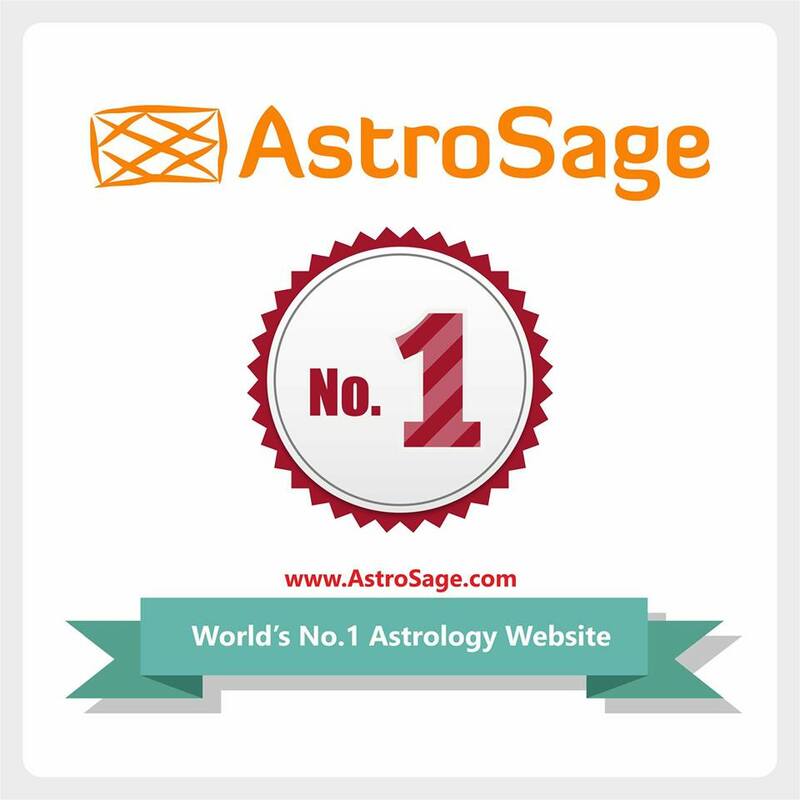 AstroSage is world’s #1 astrology portal, which owns the first astrology cloud software. This software is the first one which runs on desktop as well as mobile efficiently. 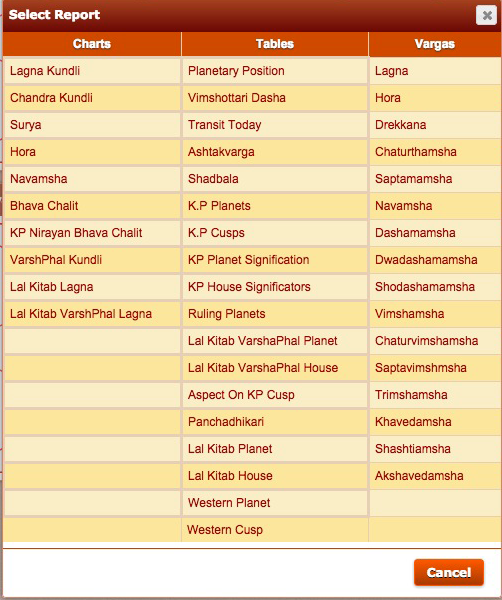 The Kundali software of AstroSage is used by lakhs of astrologers everyday. 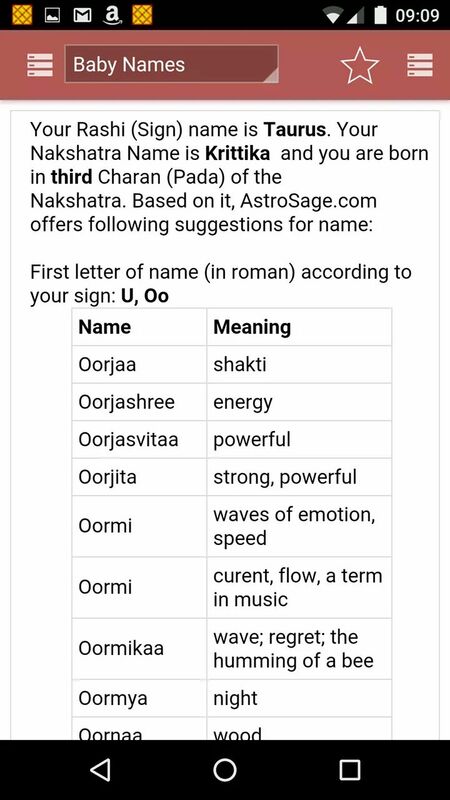 Hence, we understand what astrologers need. 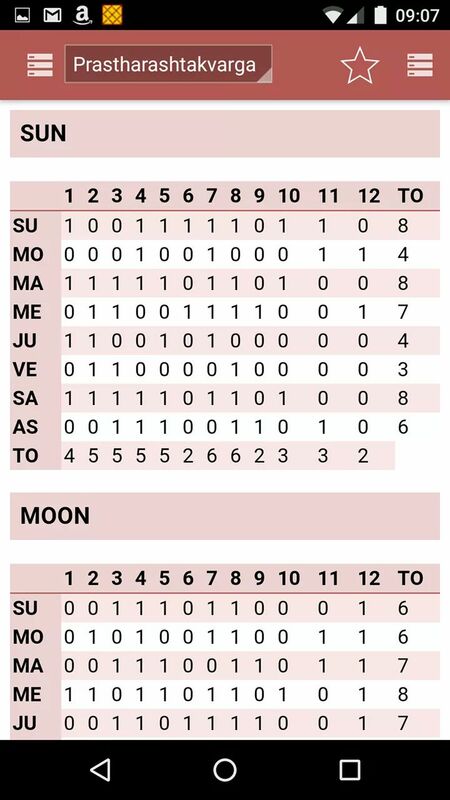 When it comes on astrological automation, AstroSage has no competition. We provide the cutting edge technology to the world astrology. 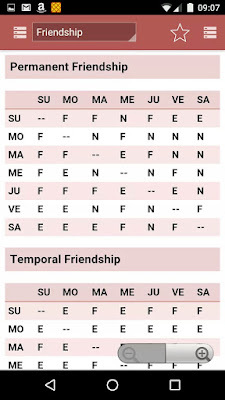 AstroSage Worksheet is another step taken by AstroSage to assist the astrologers of the world. All you need is to work like a Boss, with AstroSage’s Worksheet in your service, Your Majesty! 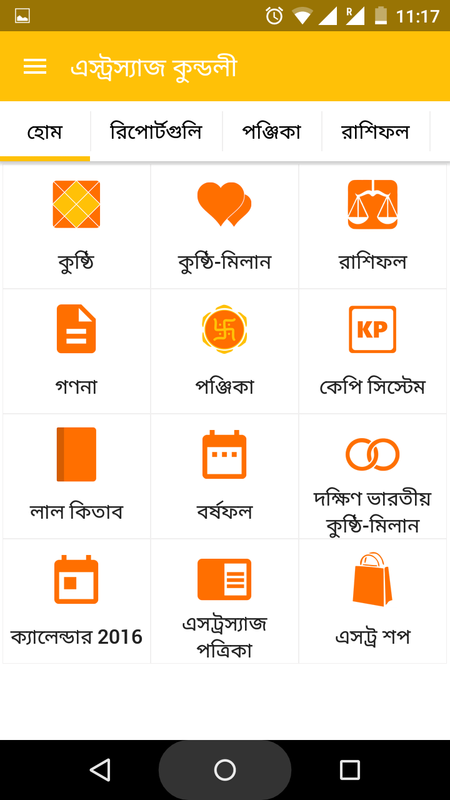 For all Windows mobile users, AstroSage’s come up with a special New Year’s gift - free “AstroSage Kundli” app for Nokia & Windows mobile phones. 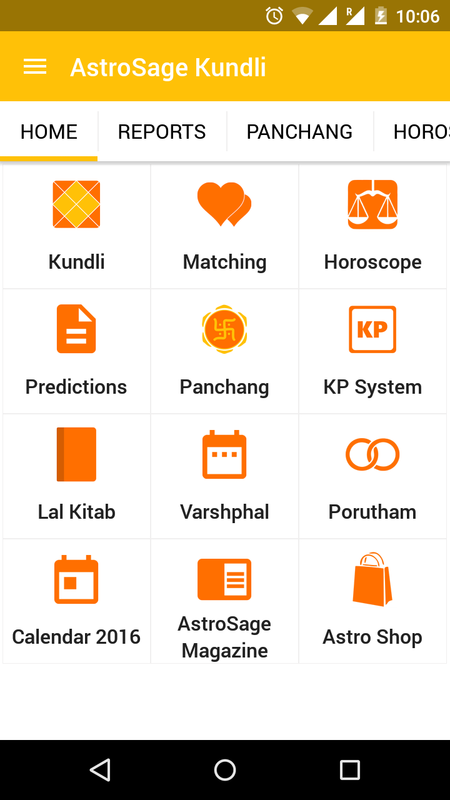 AstroSage’s Kundli application is now available for Windows Mobile users in Windows store for FREE! 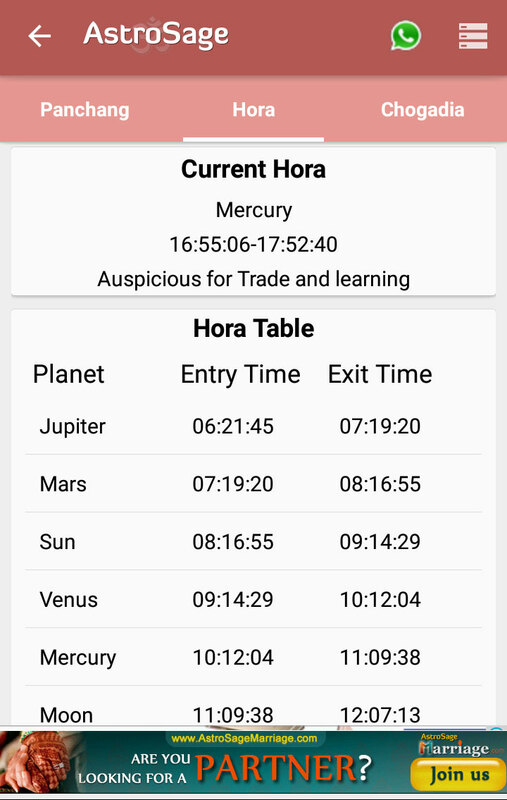 We are much thrilled and excited to bring to the market this very first astrology app for all the Windows users out there. Be the first one to get this app at the Windows store for FREE! 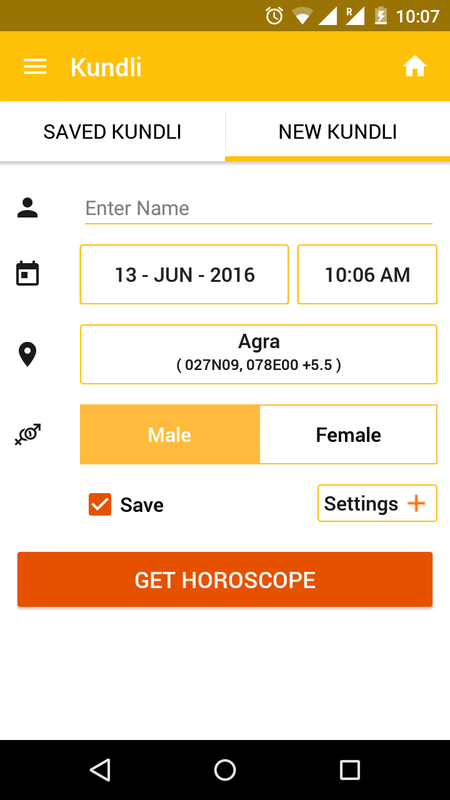 AstroSage is here with new year gift for astrology lovers. 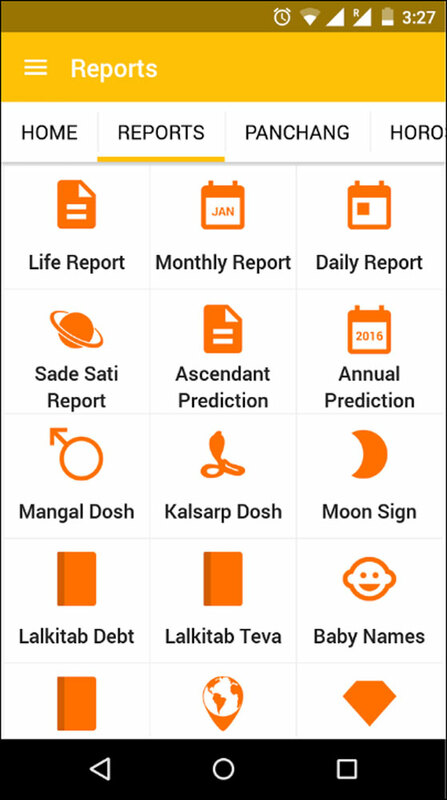 AstroSage’s free astrology app - ‘AstroSage Kundli’, which has broken all the records in the Android and iPhone markets is now available for all the Windows users. Afterall, it is not fair to let only the Android and iPhone users have all the fun. 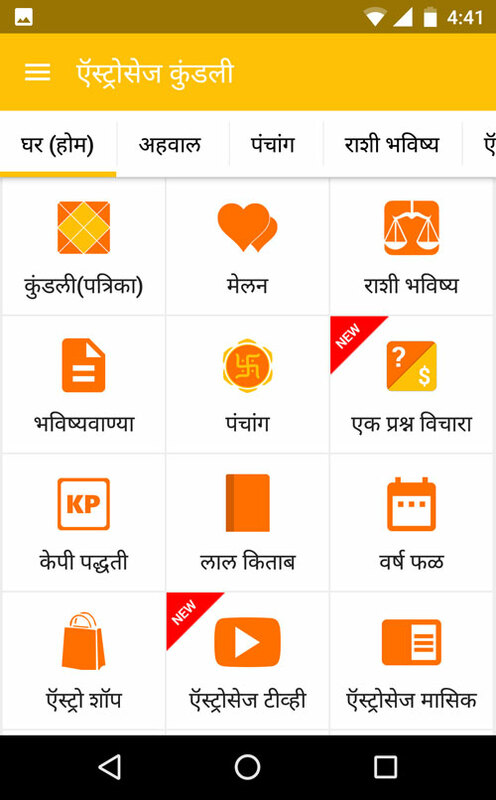 It’s now time for you proud Windows users to get your hands on this amazing AstroSage Kundli app, which is available for FREE. AstroSage’s Windows app - “AstroSage Kundli” is out as a result of all the interest shown in AstroSage by our sincere followers. After having a spectacular success in the Android and iPhone market, the only perfect place to make our mark next was Windows. 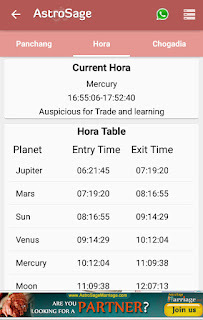 So, here we are with this amazing astrology app. So, why wait? 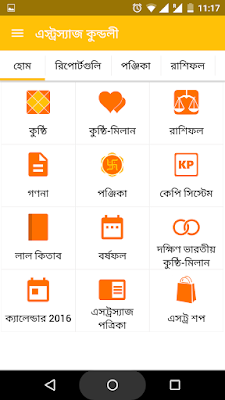 Be the first one to download this FREE ‘AstroSage Kundli’ app for Windows at the Windows store. Below available screenshots will give you some assistance to start off. 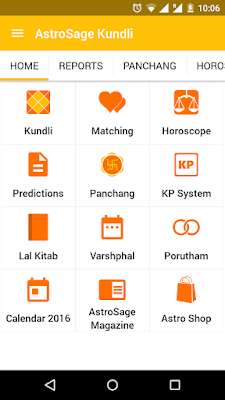 We hope, this comes as a valuable information for all our Windows users who are planning to download this amazing FREE astrology app - ‘AstroSage Kundli’. AstroSage has once again come up with its numerous services for the year 2014, for our trusted users. 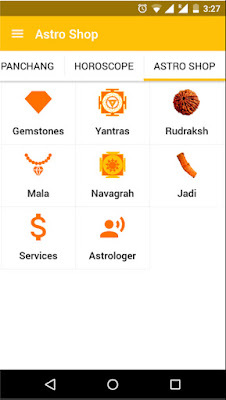 Now, you can have a look at all these services we have brought in just for you and get to know your horoscope well in advance. 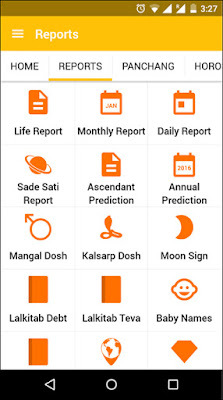 Along with this you will have many other services namely, Regional Horoscope, Festivals 2014, Calendar 2014 and Muhurat 2014. 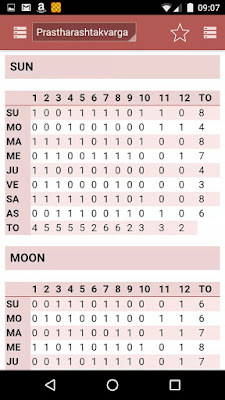 On AstroSage, we have tried to provide a very concise and accurate astrological predictions. Let’s have a look at the different services we have for you on AstroSage. 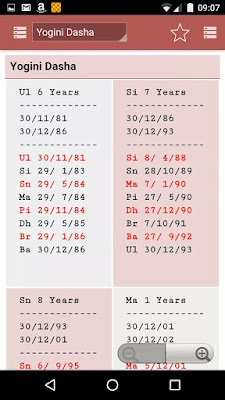 Astrology 2014: Astrology 2014 is so designed that it covers everything in simple words, helping you schedule your life in advance. 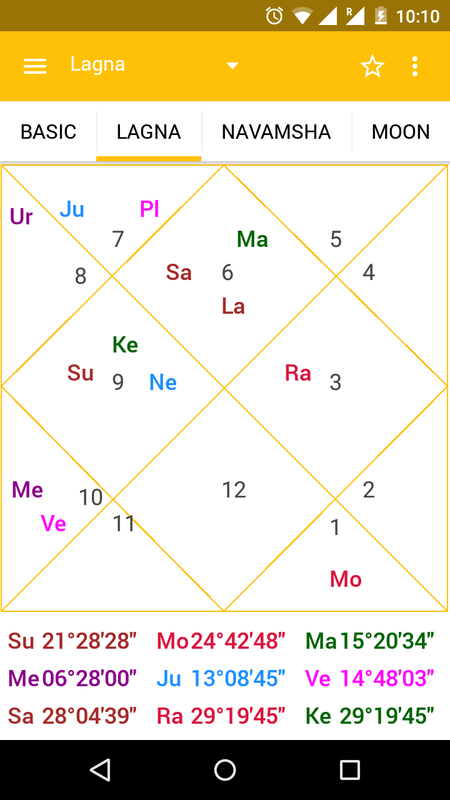 Click on Astrology 2014 to plan your life. AstroSage is not only restricted to English or Hindi horoscope, rather it has covered all the possible regional languages. 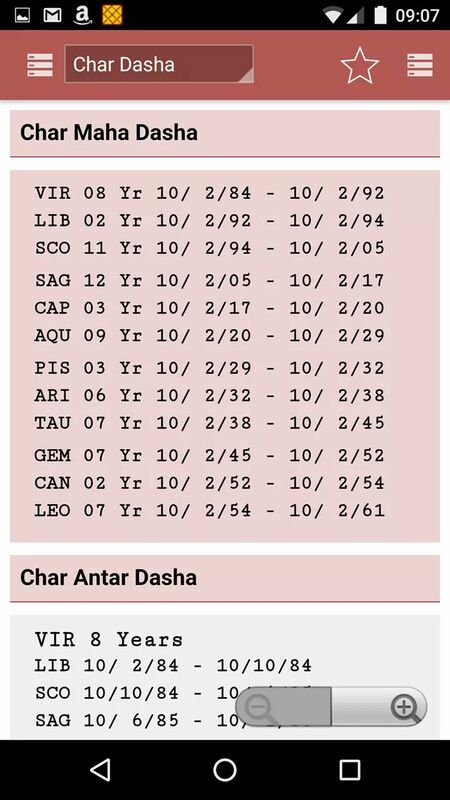 You can get to know your horoscope in various languages as per your convenience and plan your year accordingly. 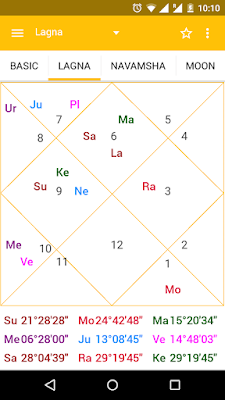 Below mentioned are the Horoscope predictions 2014 for various regions. 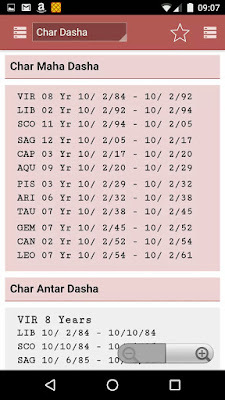 Click on the link you wish to know and get your horoscope in your regional Language. New Year: Even New Year is celebrated more like a festival in India. Now, the New Year 2014 has arrived. All of you must have some brilliant plans in your mind. We also have some fabulous ideas for this New Year. Just click on New Year 2014 to know more. Along with this, have a look at our exclusive collection of New Year Greetings 2014 and 2014 Wallpapers. Have a look at them and just drive away with the wave of New Year 2014. Paush Purnima 2014: It is celebrated on full moon day of the Magha month of Hindu Lunar Calendar. This date is considered sacred to take Holy Dip in the river. Click on Paush Purnima 2014 to know more. Shubh Muhurat is an auspicious time to initiate any sacred task. A good time is always chosen before starting anything that is related to you and your loved. Below mentioned are some of the important Muhurat that you may consider in 2014. 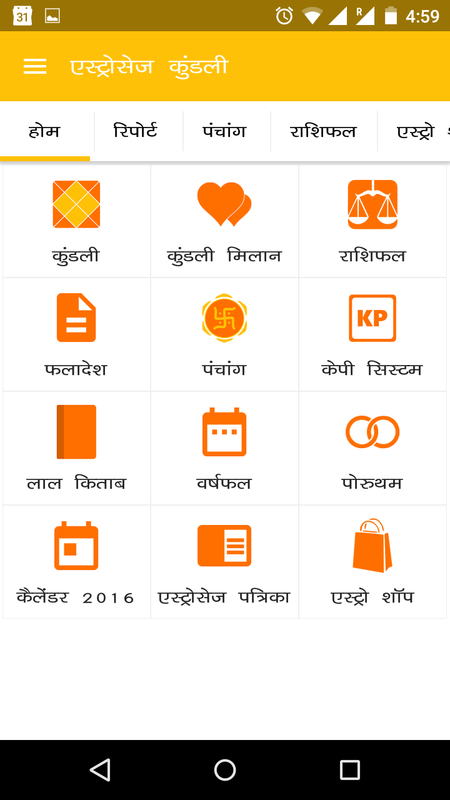 Vidyarambh Muhurat: Planning to teach your child his/her first alphabet. Education lays the foundation of a good character. So, lay this foundation in an auspicious time. Check out the auspicious Vidyarambh Muhurat 2014. Karnvedh Muhurat: An auspicious Ear Piercing ceremony should be done in an auspicious muhurat. Click on the link and see special time of Karnvedh Sanskar Muhurat 2014. Vivah Muhurat: Marriage is an auspicious and an important time for the duo. Hence, it must be done in the most auspicious time of the day. Have a look at Vivah Muhurat 2014 and start your new life with the blessings of all the Gods. Namkaran Sanskar: Importance of it is not unknown by many. A good name reflects good personality and if the Namkaran Sanskar Ceremony is done in good muhurat then it adds sparkle to the name. Please click on Namkaran Sanskar Ceremony Muhurat 2014 to know auspicious time and give your little one his/her unique identity.